Flaunt your individuality with a great verve by wearing this shirt from the house of Vettorio Fratini. 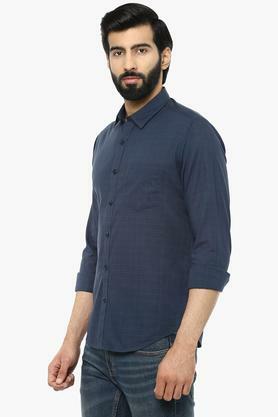 It will keep you at ease all through the day, owing to its premium quality fabric make. 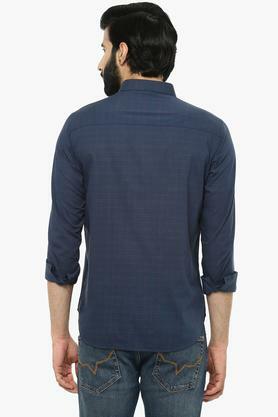 Besides, it has a check pattern, which is the main attraction. 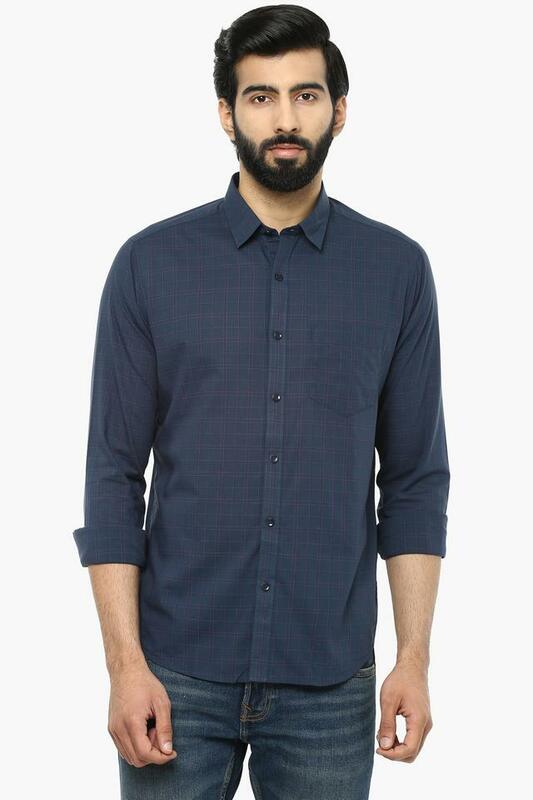 The slim collar further adds to the design. Make a fashion statement by wearing this shirt, which comes in a check pattern. 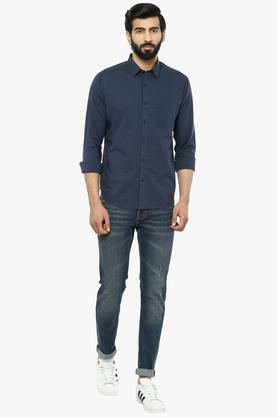 Ideal for any casual occasion, it can be teamed with a pair of jeans and slip on shoes for a complete look.